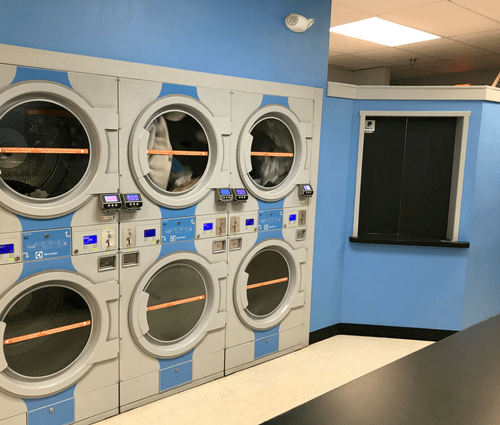 Bend’s newest laundromats with equipment that will save you time and money! 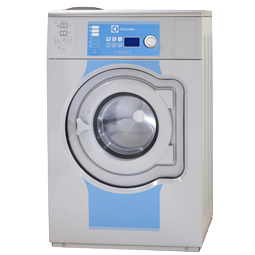 We also offer wash ‘n fold services for both businesses and the public alike. We will provide the bag… you fill it. As long as we can close it, its all $25! I love the service they have there where I can just drop off a load of towels or bedding to the lady and she will do it for you. She is very nice and has reasonable prices. Always clean. Prices are decent. Get bonuses for using there app. 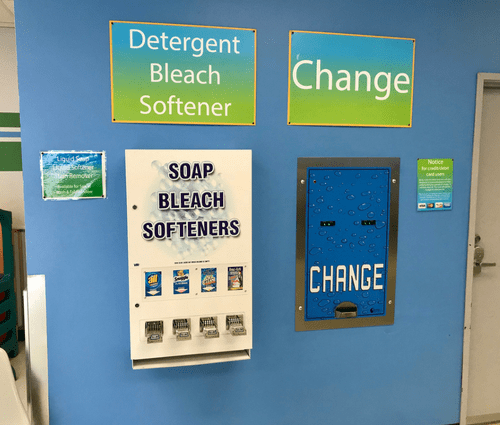 Adds up to free laundry.